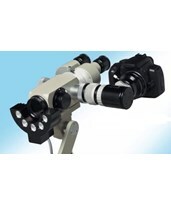 Tiger Medical's Colposcope section provides you with colposcopic equipment from trusted and experienced brands. 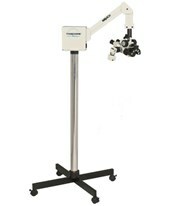 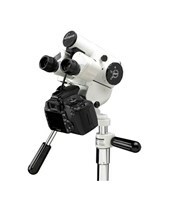 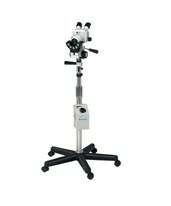 Browse among our colposcopes, each with many innovative features to ensure that you receive only top quality equipment. 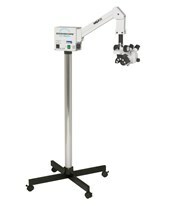 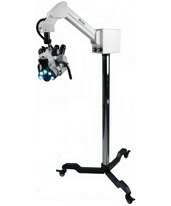 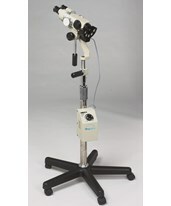 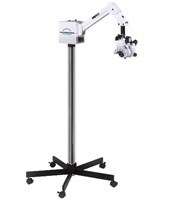 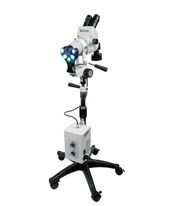 Features include 3, 4, or 5 leg mobile stands, compact and lightweight center stands, digital video imaging that can be uploaded to EMR systems, LED lighting systems for the ultimate illumination of tissue, overhead arm suspension for a full range of motion, various zoom options, and much more. 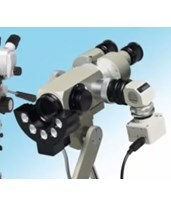 Select the product of your choice from the selection below and call us with any questions that you have.